Charlie Denison! The one man band! 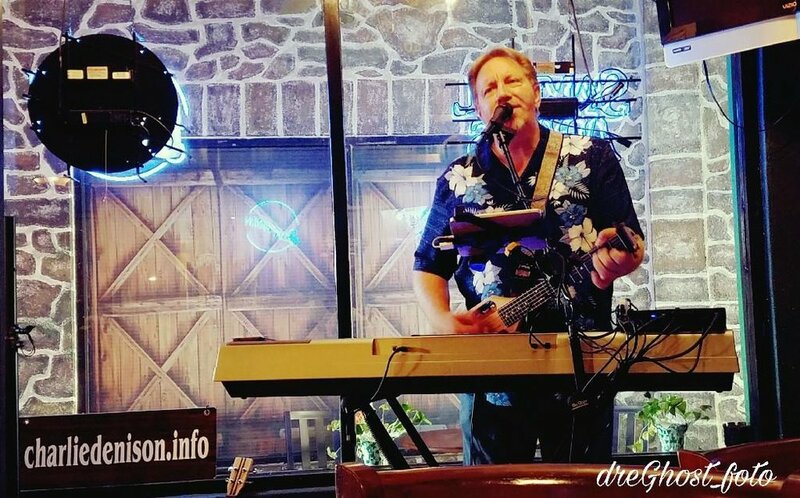 This 23 year veteran of music can play dozens of instruments, knows over 1,100 songs, numerous TV and radio appearances and has played all over the place. Come see Charlie's talents as he performs for us starting at 7PM!